Fat on your back is absolutely unsightly, especially when you’re wearing a very tight shirt or bra, and molded blouse. 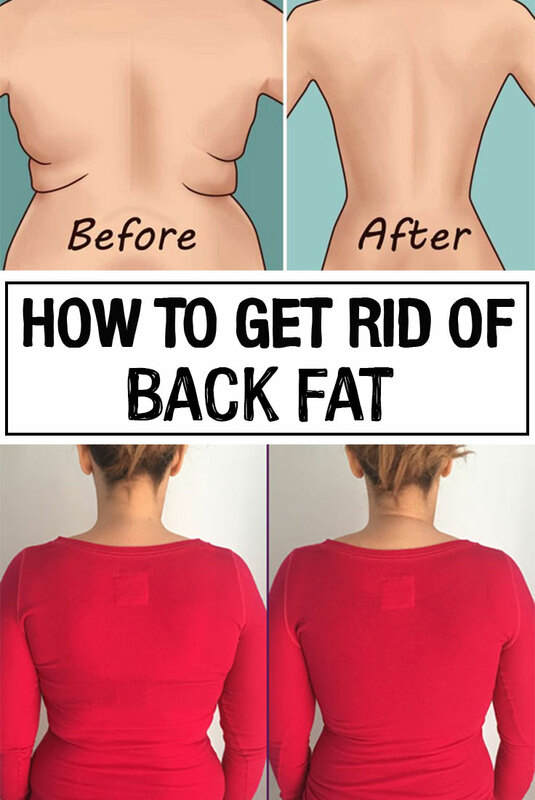 If you notice that fat deposits accumulate on your back, while other areas of the body retain their shape, do not despair. With the right methods, you’ll be able to get rid of fat deposited in this area and have a perfect silhouette. First, try to analyze your diet. If you eat a small amount of fiber, but whole servings of processed foods, fast food, surely this is one of the reasons you’re dealing with this problem. An unbalanced diet leads to fat storage in an equally unbalanced way. However, the absence of fat from your diet is not recommended. For example, you can consume flaxseed oil, olive oil or oily fish (such as salmon). Beside the tips above, it is necessary to have a diet based on natural seasonal products. Choose to eat vegetable salads, fresh fruit, consumed in combination, without sugar additives or other sweet ingredients. Try to maintain a healthy diet, rich in vitamins and minerals. Also, it is recommended to consume plenty of water and teas that stimulates weight loss process (green tea, black tea, nettle, dandelion tea, artichoke, etc.). Diet is not the only way you can get rid of unsightly fat on the back. It is imperative to do a series of exercises that train your back muscles. Try lifting weights, doing pushups and other exercises that work the back muscles. It is recommended to do these exercises at least once a day, every day, for 15-30 minutes. Massage is a good way to get rid of back fat. The technique used must be similar to the cellulite massage technique – apply pressure on the affected ares, with special creams that rush fat melting. 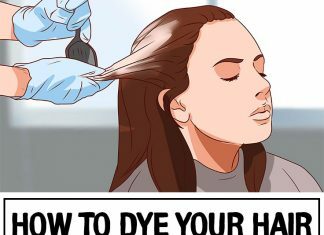 It is necessary to do this two or three times a week. If you have the time and the patience required, use a practical method, that has visible results in just a few weeks: body wrappings. Purchase one or two rolls of plastic food wrap and wrap yourself in it after applying a cream that is absorbed into the skin and stimulates fat burning. These packs will speed up perspiration and elimination of fat on the back.